10 Jul Bournemouth Pier features in Great Little Breaks! Bournemouth’s iconic pier featured heavily in a recent article on travel blog Great Little Breaks. 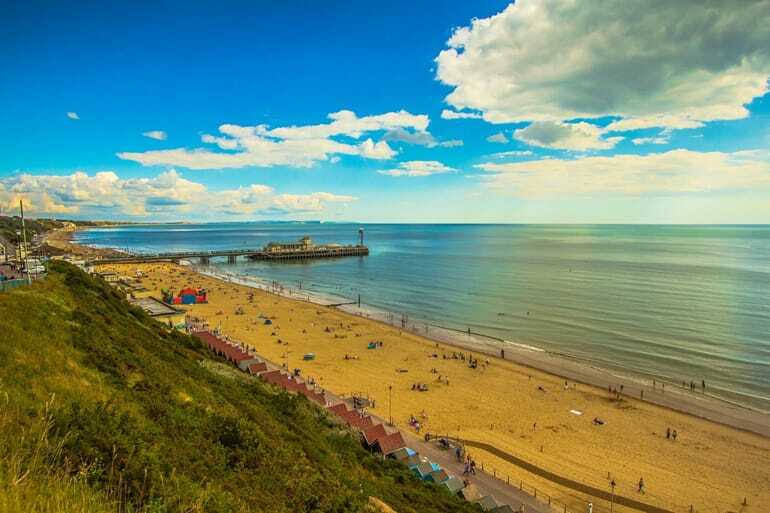 The blog highlighted activities at beaches across the South West with the Pier being Bournemouth beach’s top attraction. RockReef, PierZip and Key West Bar & Grill all get a mention in the piece as top activities for families. Read more at the Great Little Breaks website.